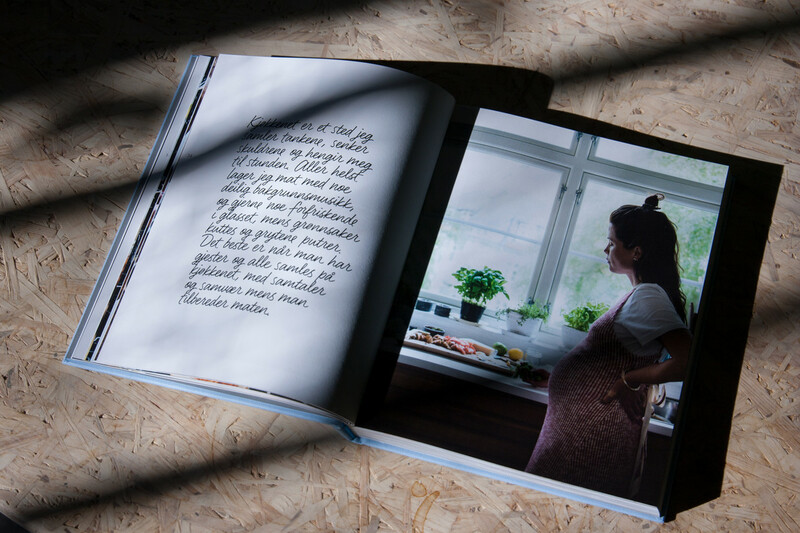 The couple Gitte Witt and Filip Loebbert has worked on their shared passion for food, through the lifestyle and food blog GitteogFilip.com, since January 2016. 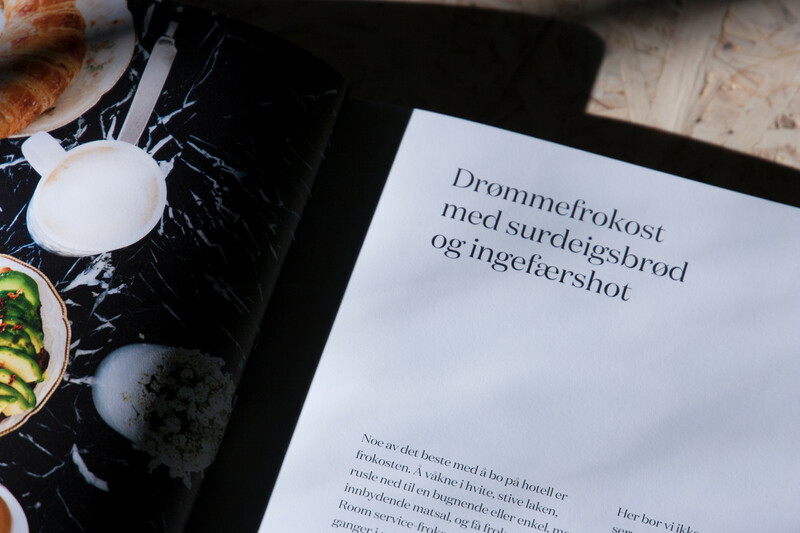 In 2017 they decided to turn it into print. 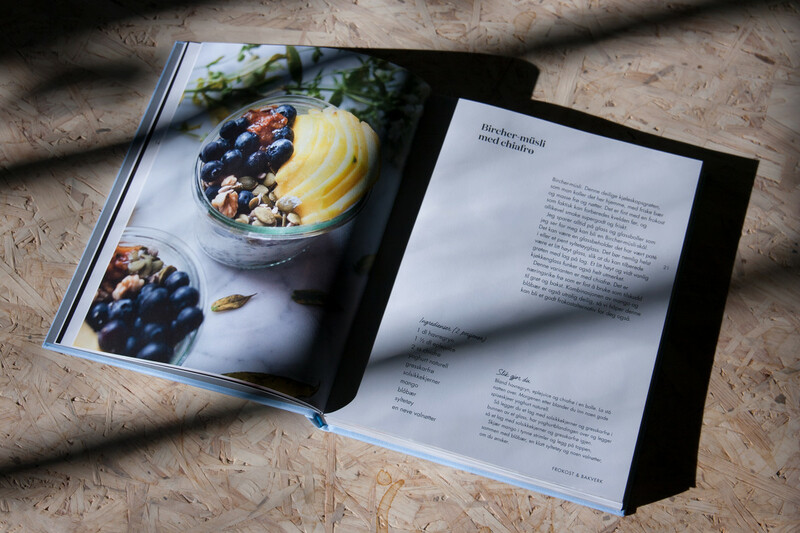 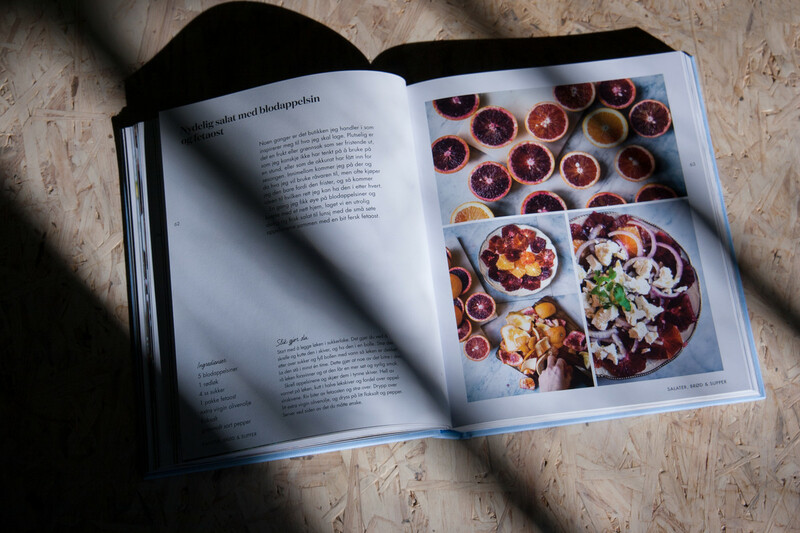 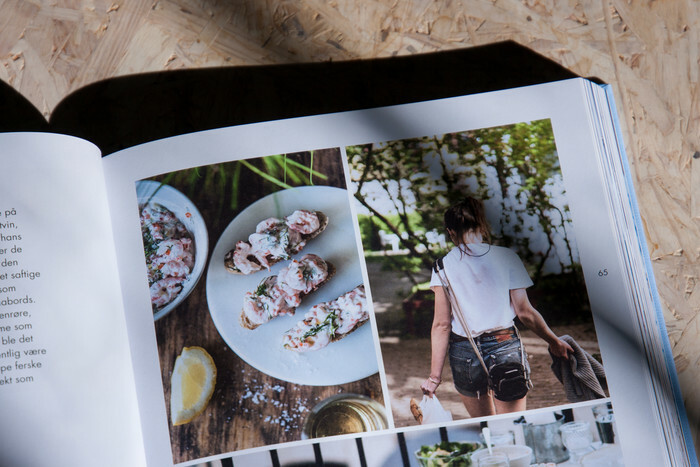 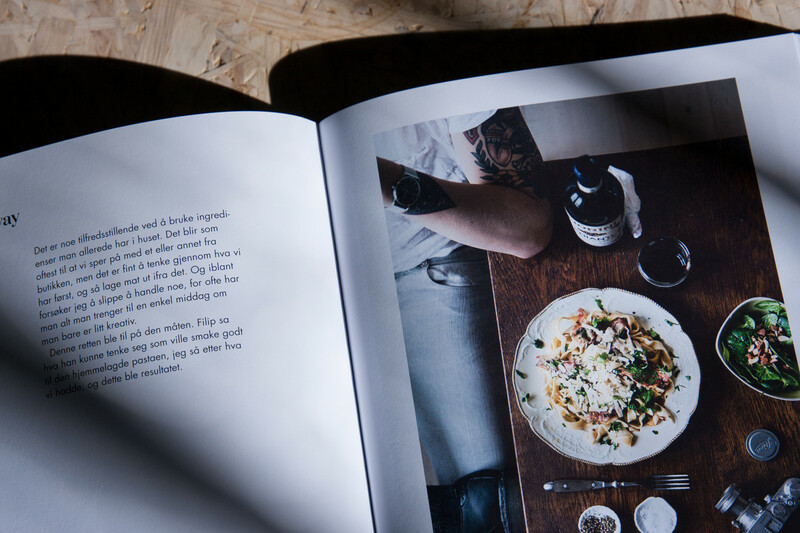 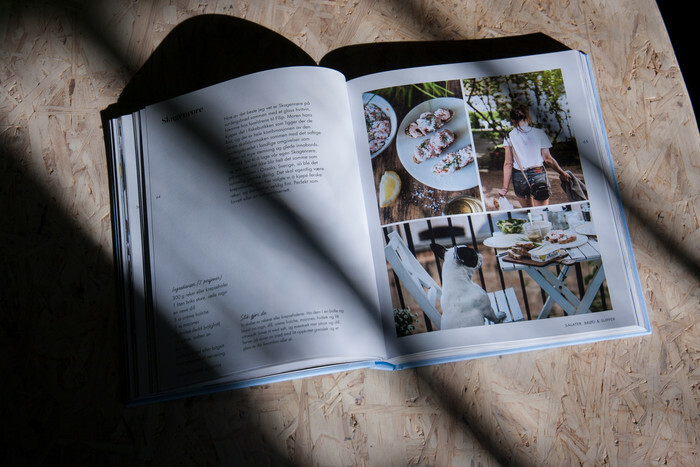 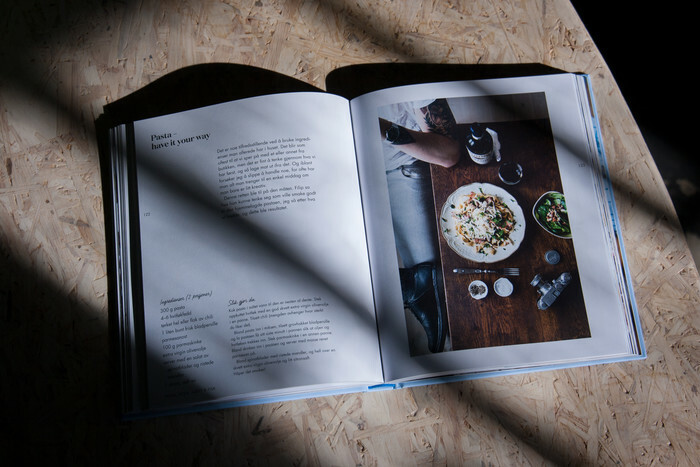 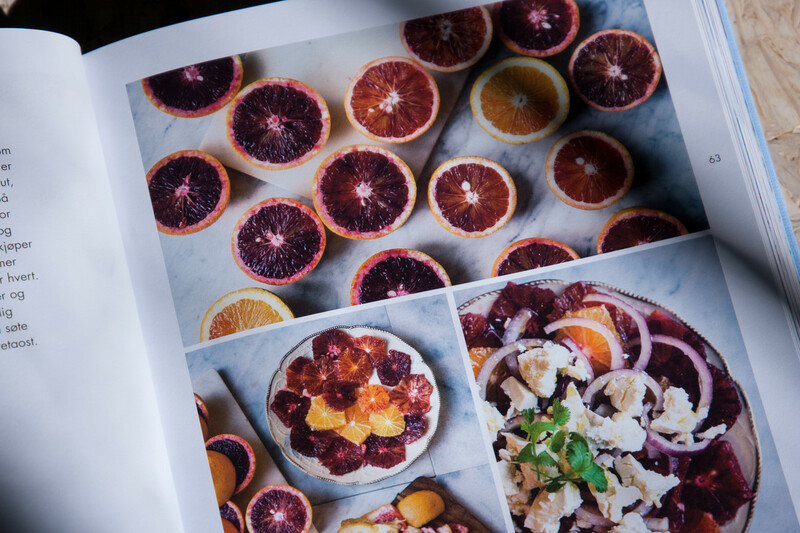 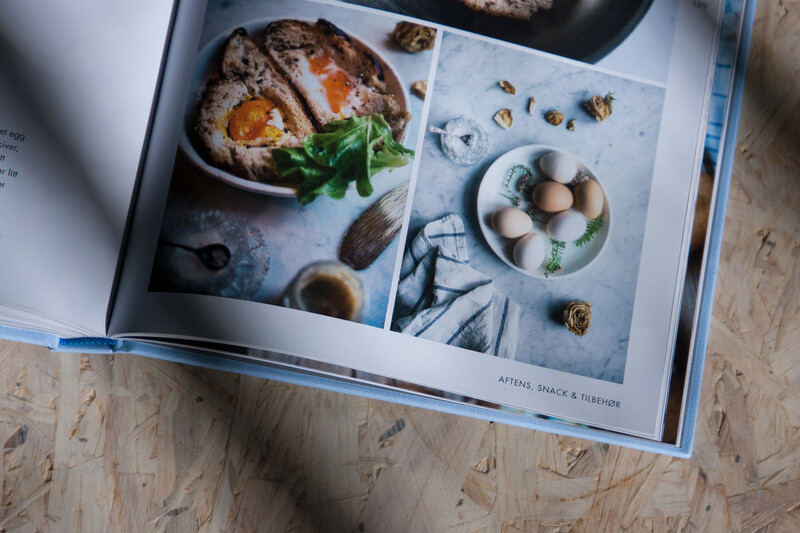 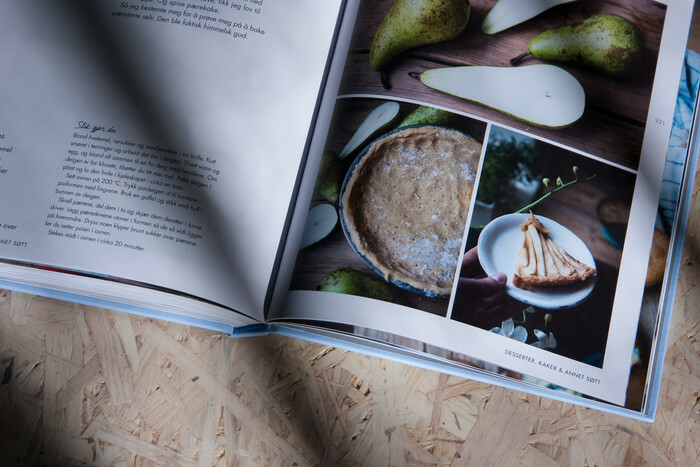 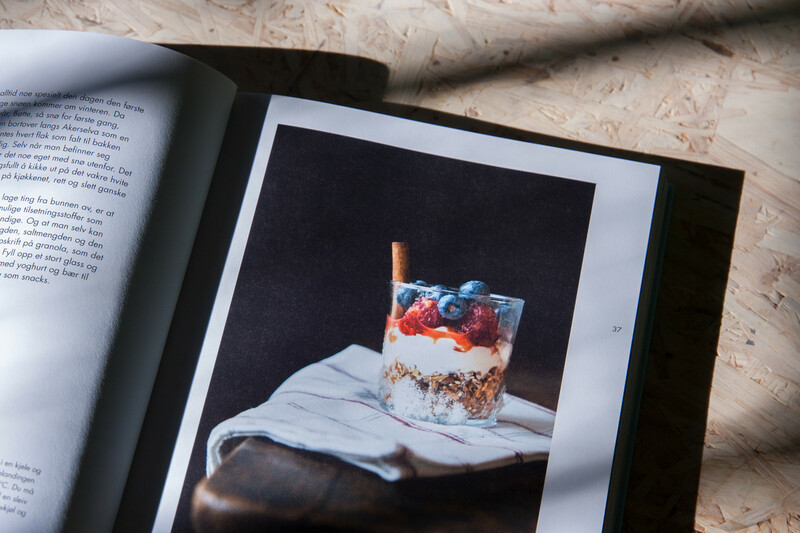 The cookbook is filled with delicious recipes and small stories from their everyday lives. 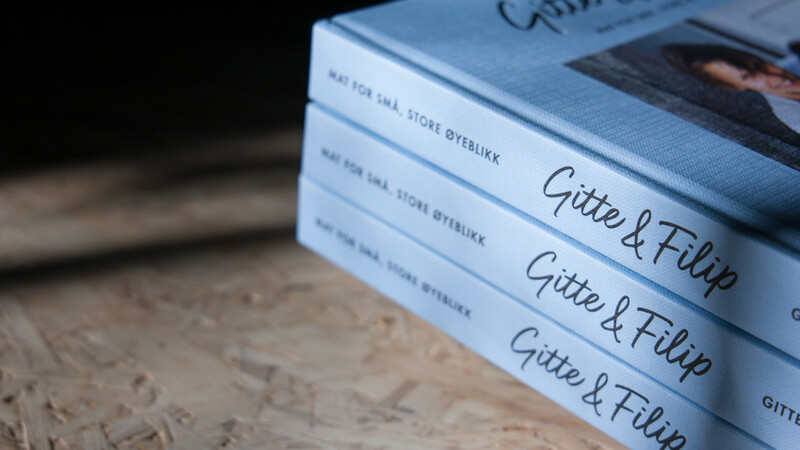 Check out their wonderful blog. 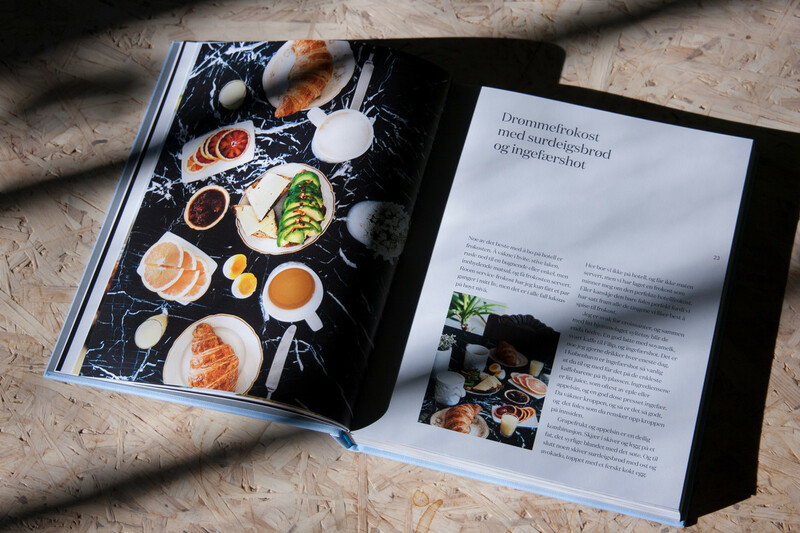 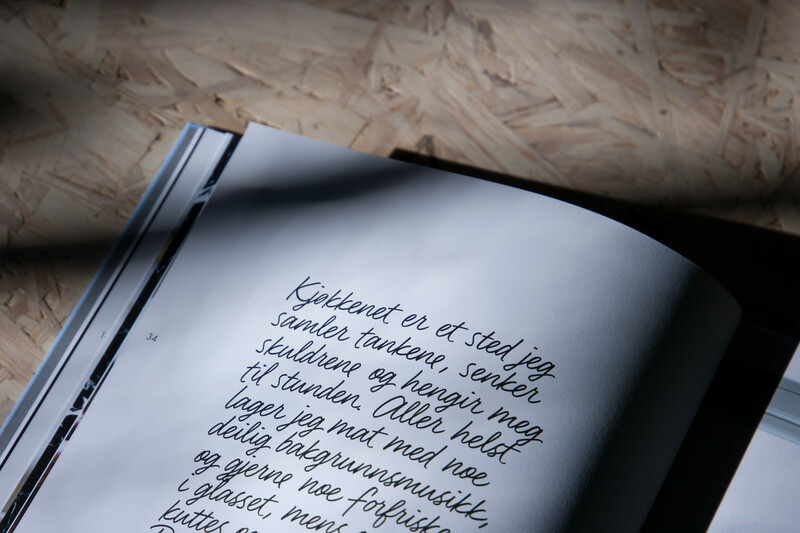 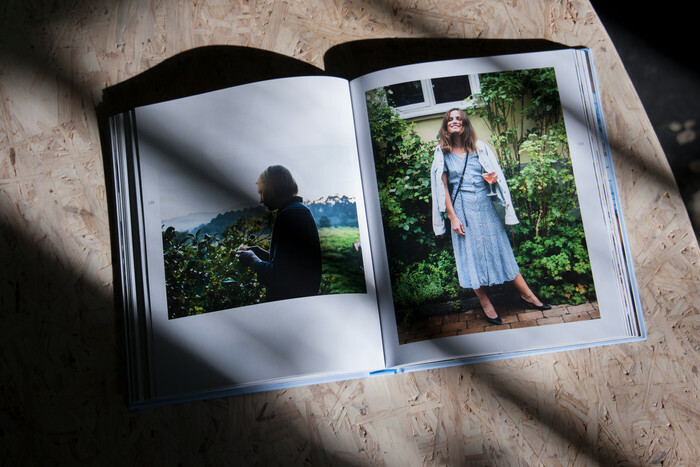 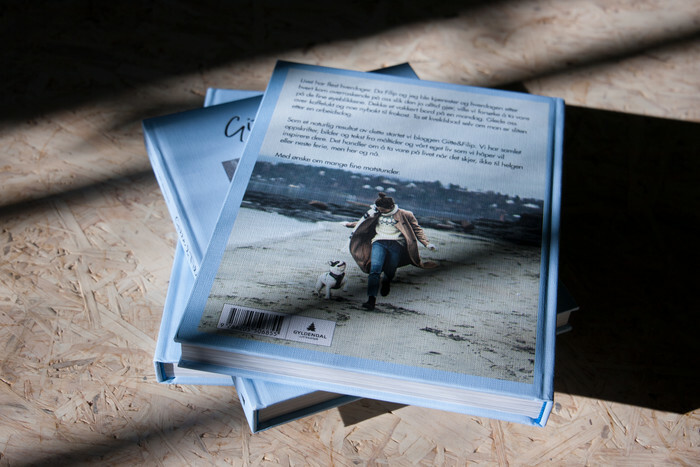 Design and layout of the book.